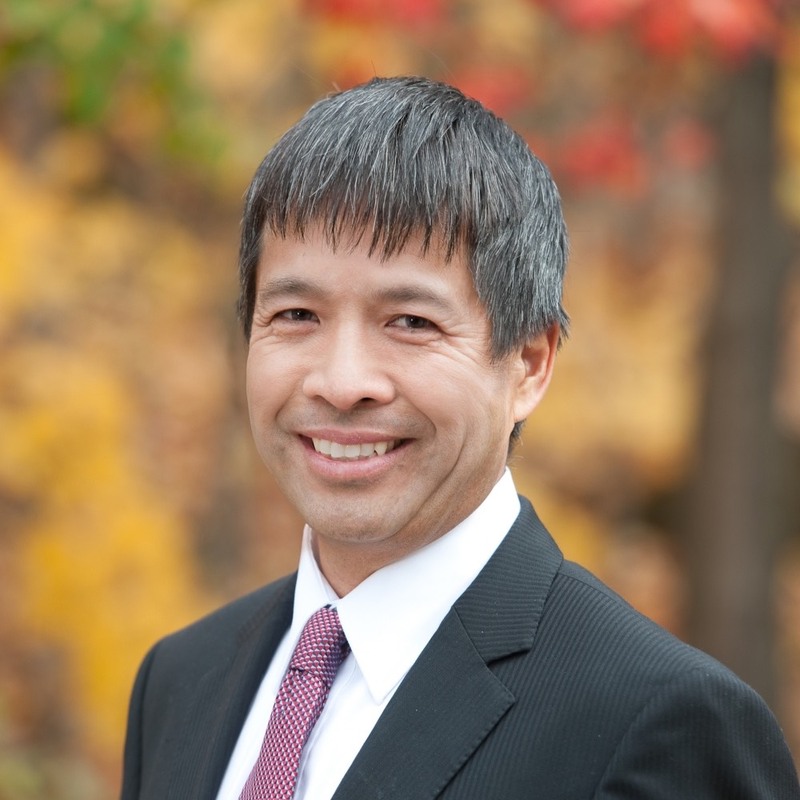 Dr. Ng is a family physician in Windsor, Ontario, where he has practised for 31 years. He completed his medical degree at the University of Western Ontario in 1984. Dr. Ng has held various positions including chief of the Department of Family Medicine at Windsor Regional Hospital from 1994–2008 and president of the Windsor Medical Society in 2002. He is currently medical director at a number of long term-care facilities. Dr. Ng has sat on the Ontario Medical Association (OMA) board of directors, and has been involved with various OMA committees and working groups related to member services and communications, public affairs, governance, budget, physician activities and subsidiary relevance. Dr. Ng also chaired the OMA’s Staffing Committee. In 2013, Dr. Ng completed the Rotman School of Management Governance Essentials for Directors of Not-For-Profit Organizations certificate program. He also has a master’s certificate in physician leadership.